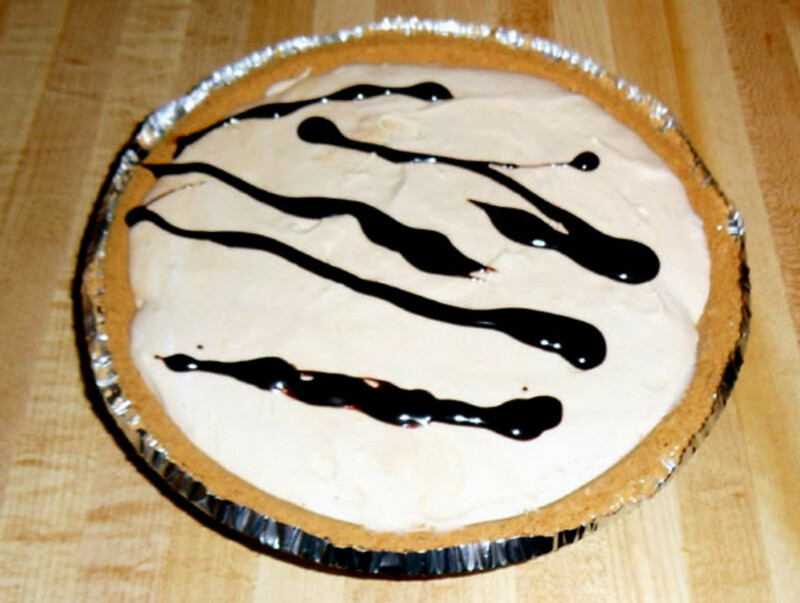 This peanut butter frosting can be made in large batches and frozen for future use. 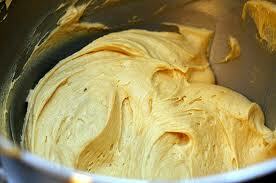 Simply place 1 to 2 cups of frosting into a freezer zip-lock bag, squeeze the air out, and freeze. When you are ready to use the frosting, get a bag out of the freezer and leave on the counter for a couple hours to thaw. If you are in a hurry, place the bag in warn - not hot - water until thawed. 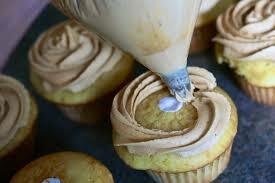 Once the frosting is thawed, squish the frosting around in the bag to help soften. Then simply cut one corner of the bag and you now have a "decorator bag" as an easy way to squeeze the frosting onto cakes and cupcakes! 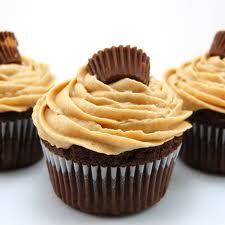 Make chocolate cup cakes, add peanut butter frosting, and top with mini peanut butter cups! Or top with a few M&Ms, Reese's Pieces, chocolate chips, or peanut butter chips. 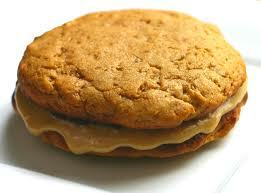 Make peanut butter cookies and add 1 to 2 tablespoons of peanut butter frosting between cookies to make cookie sandwiches! Make a spice cake or carrot cake and top with peanut butter frosting instead of cream cheese frosting. The combination of flavors is amazing! 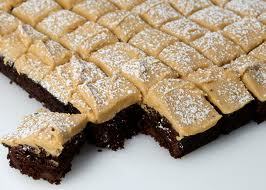 Make gooey brownies and top with a thin layer of peanut butter frosting while the brownies are still warm. 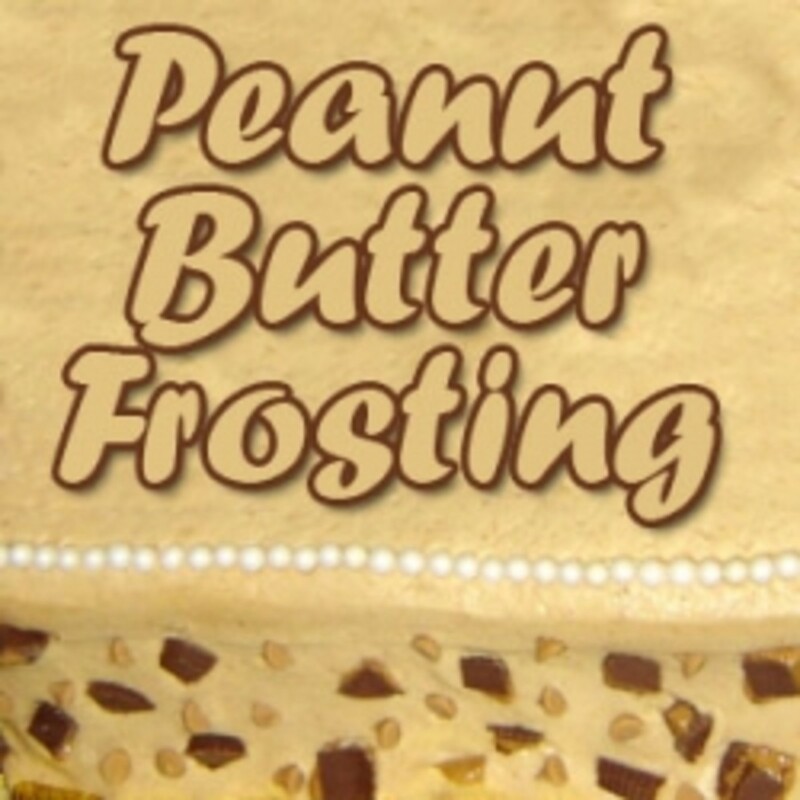 Try Peanut Butter Frosting on these recipes! Love carrot cake but hate the box mixes? 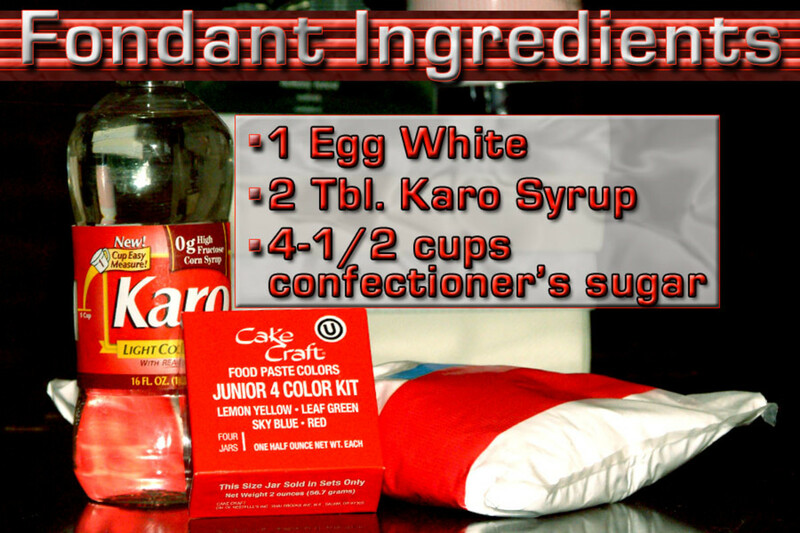 Try this recipe for homemade carrot cake - add your favorite ingredients!!! 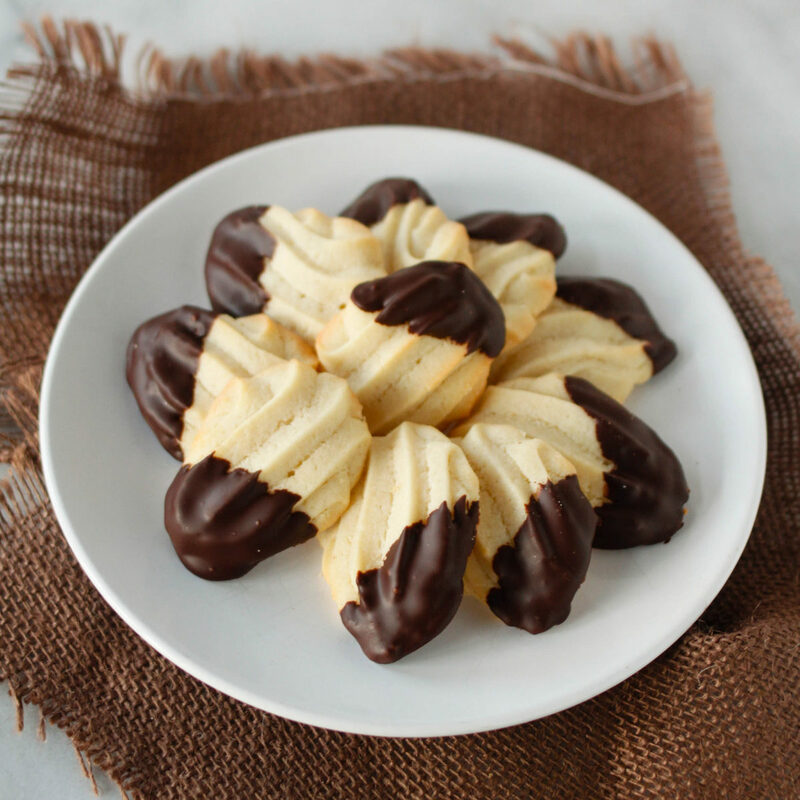 Yummy recipe for peanut butter cookies. 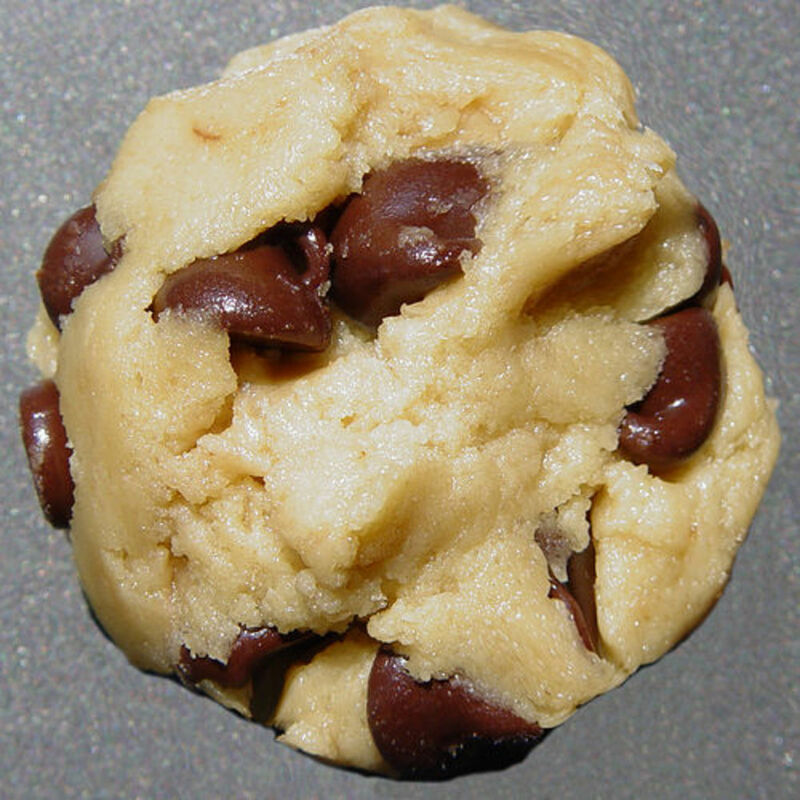 Warning - this recipe makes dense, thick cookies - not the lighter type of cookie from a cake mix.